CG Professional value our local links in our community and are proud to work with a number of fantastic initiatives. Our work will continue to take place with the incredible Inspire Youth Zone, located in Chorley. Chorley Youth Zone, named by young people as ‘Inspire’, is a purpose-built facility for the borough’s young people aged 8 – 19, and up to 25 for those with disabilities. The Youth Zone is located on Chapel Street and officially opened on Saturday 5th May 2018. 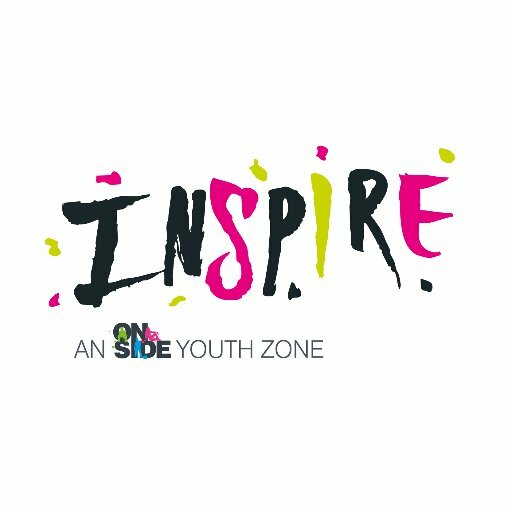 Inspire is based upon OnSide Youth Zones 21st Century Youth Facility Model, where young people from across Chorley have access to fantastic facilities for a cost of £5 for an annual membership and 50p per visit. Inspire Youth Zone provides a fun and safe environment where young people can come and enjoy themselves and will enable young people to raise their aspirations and confidence to create a happier and healthier generation.